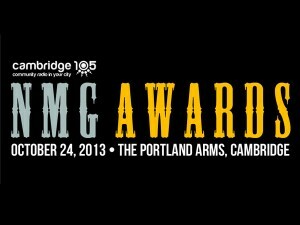 The NMG Awards judges met at the Cambridge Junction on Thursday, 26th September to complete the short list process. From the 63 artists included on the short list they had to whittle those down to a top four in each category. The judging criteria includes the artists recorded music (each artist on the long list was asked to submit one track representative of their sound), connection with fans, social media presence, live performance ability, success to date and potential to achieve in the future. All artists who have made the nominations short list are automatically invited for free to the NMG Awards ceremony on Thursday, 24th October and stand a chance of winning on the night. We’d love as many artists as possible to attend but regrettably can’t offer free entry to everyone so we will be offering discounted tickets to all those artists who don’t make the next stage, these will be priced at £2 per person. Tickets for the event will be available to the public priced £5. We are really pleased with the response and support the NMG Awards have received from the artists involved and the wider music community. The general standard on all the artists on the long list was very high and so it was very difficult to narrow the categories down. All the artists in the original long list go forward to be nominated in the Audience Choice category. Announcements will be made on our social network platforms about guests who will be presenting the awards on the night as well as artists selected to perform live. 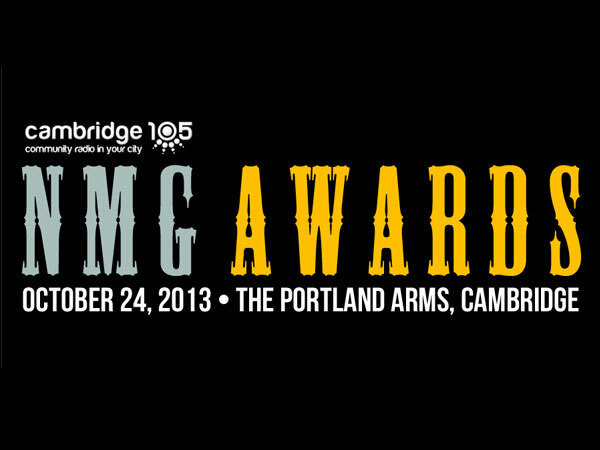 Voting for the Audience Choice award will take place on the NMG Awards Facebook page. Voting will open on Thursday, 10th October and run for two weeks. On Thursday, 5th September the five NMG Awards judges met to complete the first list of nominations, known as the ‘long list’. The judging panel was carefully selected to ensure that it represents a broad cross section of expertise and knowledge in the music scene in Cambridge and further afield as well as expertise on particular genres.